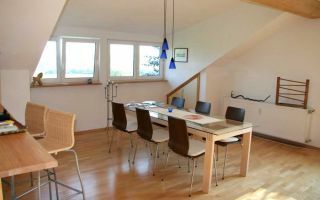 The house is free and unobstructed with regard to the Wutachschlucht and Feldberg, the apartment is located close to the Wutachschlucht. Those looking for peace is in the right place. 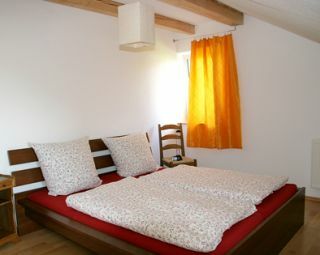 Apartment from 50 € for 2Person. Each additional person 5,00 €. Hand and bath towels, dish towels, linens and cleaning are included in the price. the apartment can be purchased on arrival from 16 clock and day of departure the apartment should be vacated by 12 clock when not been discussed with the landlord to another time. With an occupancy of more than 12 days.